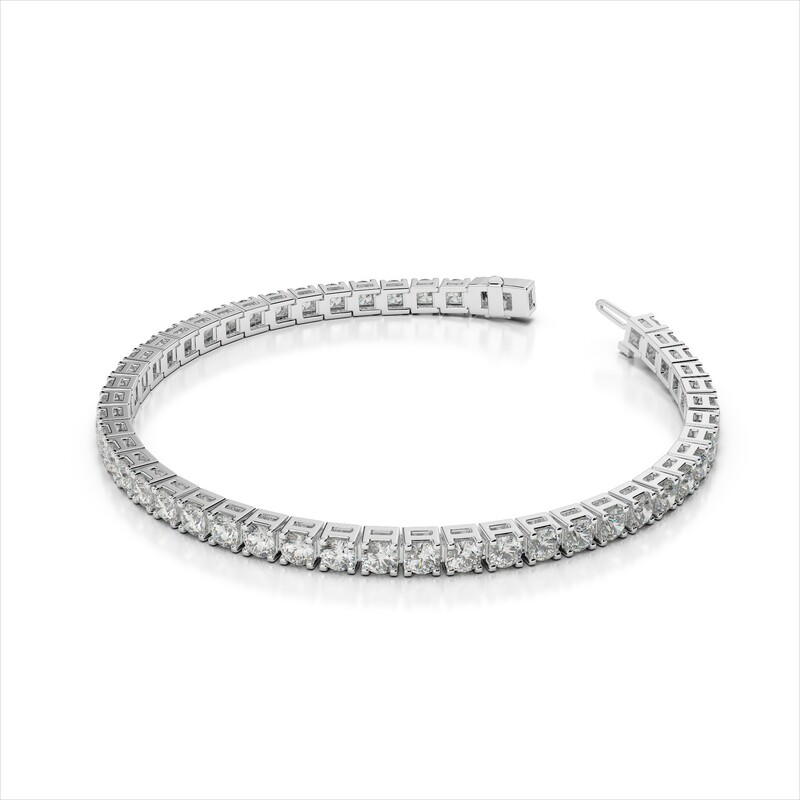 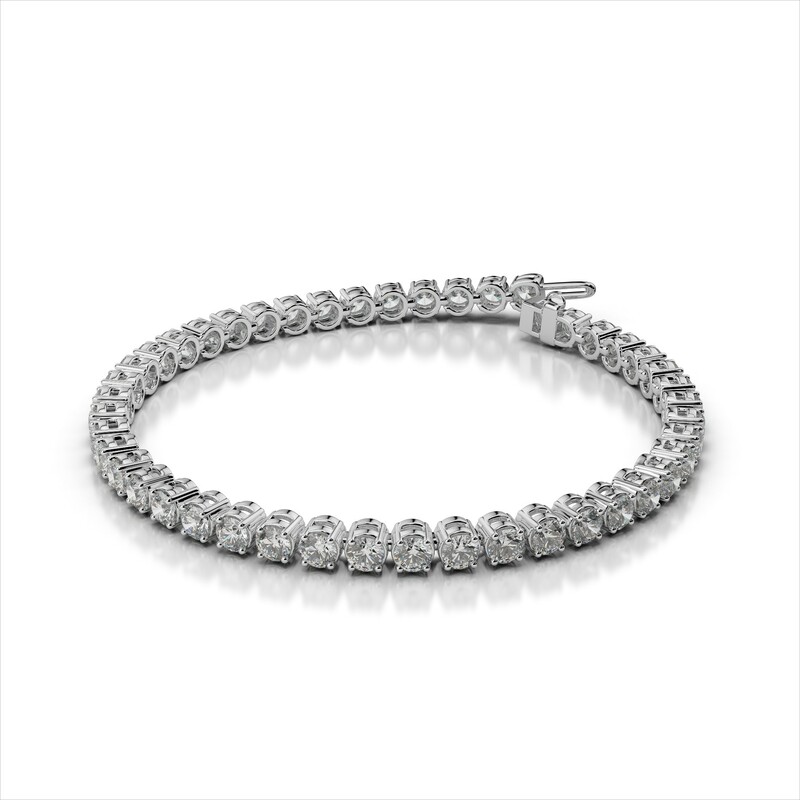 Bracelets add a touch of stylish sophistication to your favorite looks. 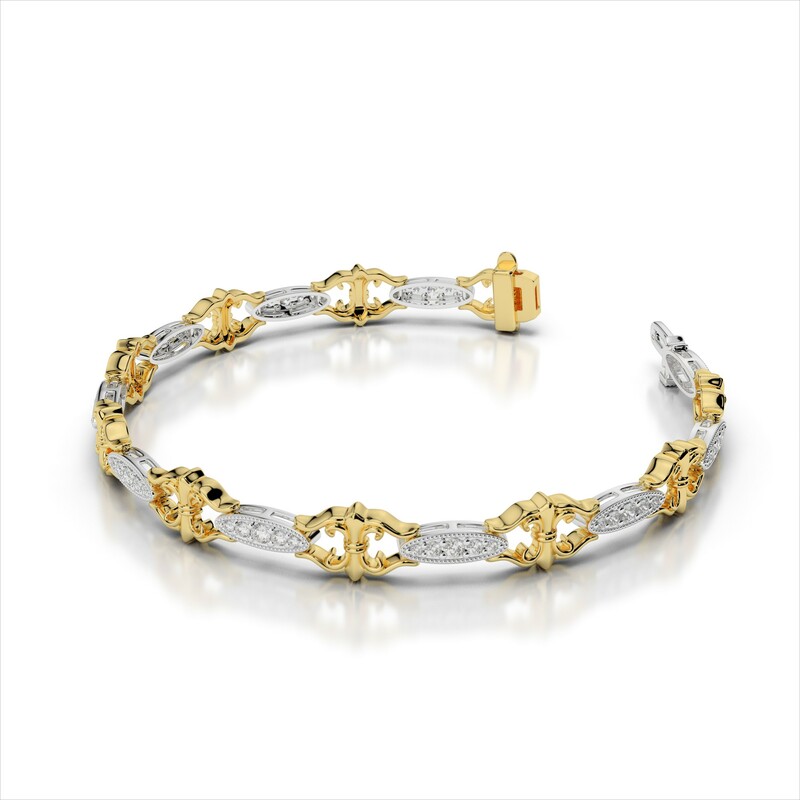 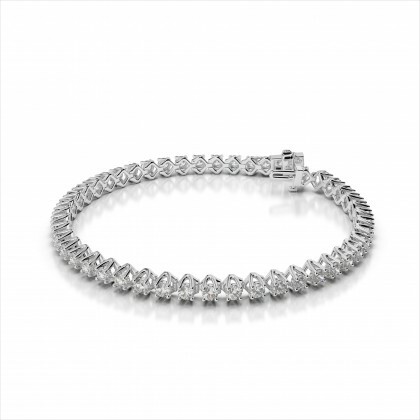 Our Amouria Bracelet Collection offers unsurpassed luxury and a variety of eye catching styles. 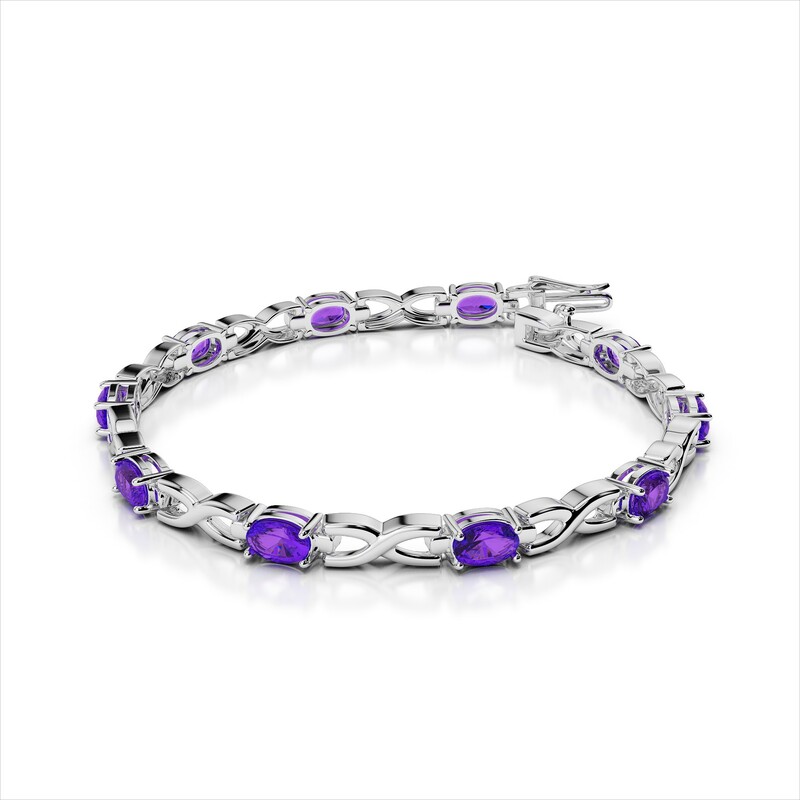 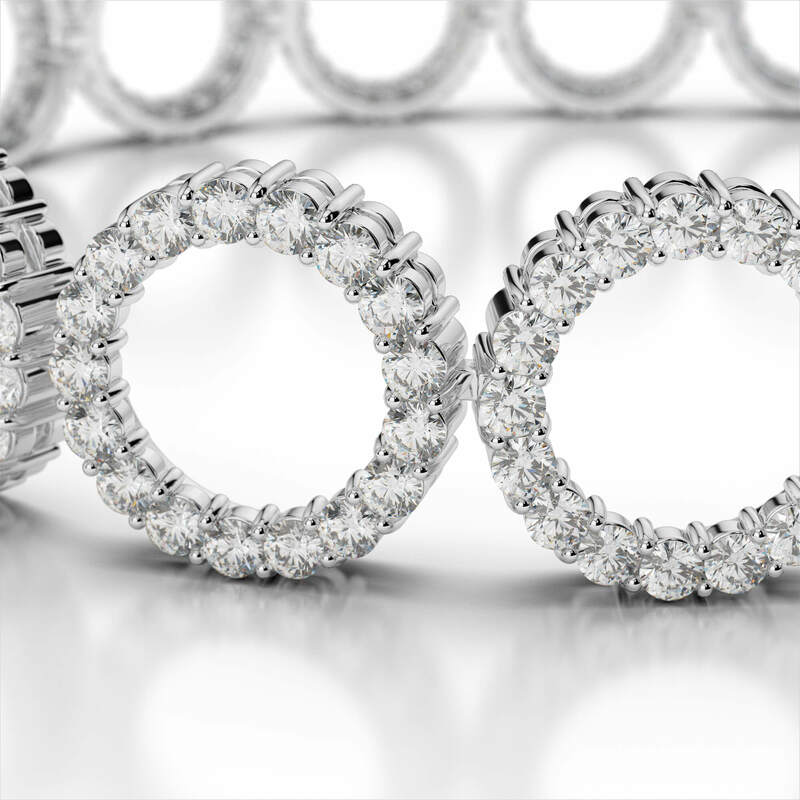 Customize any of our diamond or gemstone bracelets to create the one-of-a-kind piece you have been dreaming of.